Along with protecting your plants and soil from harmful organisms, mulch also helps control weeds, maintain soil nutrients, prevent soil erosion and foster soil water retention. Mulch also encourages earthworms to move in and while many pests can hurt your garden, earthworms work harmoniously by improving soil structure and nutrient cycling. Mulch can be made up of a variety of decomposing organic materials including bark or wood chips, pine needles, and straw, or non-decomposing, non-organic materials such as black plastic, landscaping fabric, pebbles, or river rock. The type of mulch is important because some offer more protection based on type of soil and plants while others can actually worsen pest intrusion depending on the culprit. This is why it’s important to involve a professional when deciding which type of mulch is best for you and your yard. 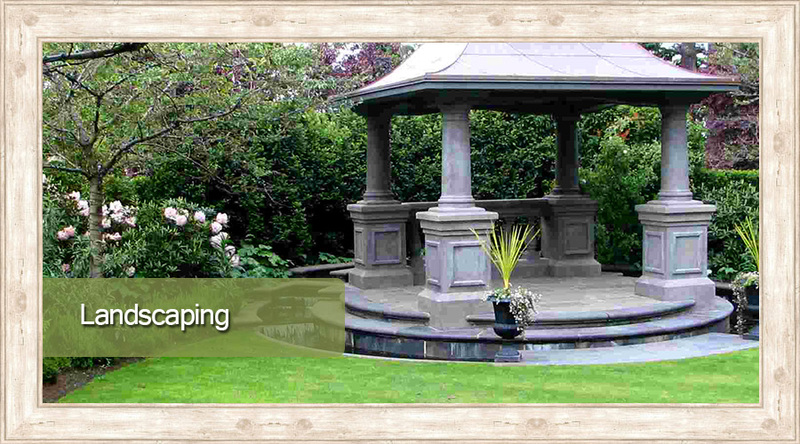 At Hambleton Services, we offer complete mulching of lawn, garden and other requested areas. Mulching is very important in maintaining a beautiful yard and garden. Not only does this process extend the lifespan of your lawn but it affects the aesthetics of your landscaping by offering a polished, finished look that blends all plants together.